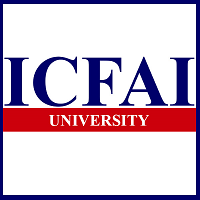 IFIM Law College is affiliated to Karnataka State Law University (KSLU) is a professional institute.It has excellent infrastructure like library which has library well equipped with legal journals and various law reports , computer labs having legal subscription of legal search engines like Manupatra & Westlaw for legal research . It is in the heart of Electronic City .The faculties are easily approachable and always encourage us to take part in various competitions . 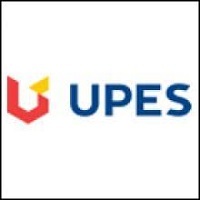 The college has record of 100 % internship placement and provide us with subjects like PEP ( Personality Enhancement Programme ) and research incubation . The college has a vibrant research environment and has 8 different research centers . It is an environment designed to stimulate learning . This law college is newly situated and has two batches till now. 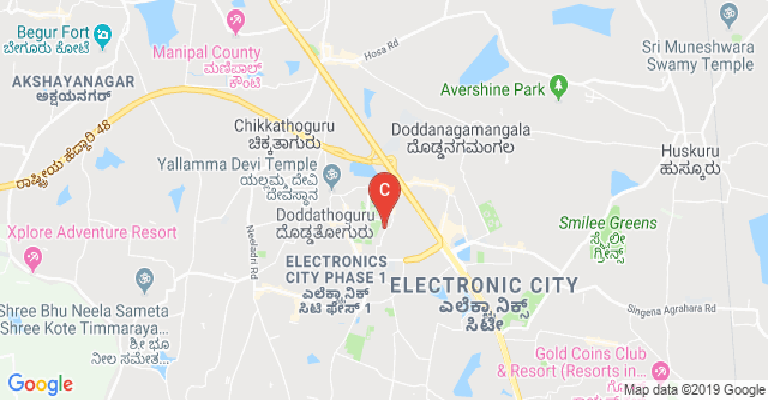 it is situated in electronic city. it gives enough oppurtunities to students studying here by sending them to national and international moots and cultural fests. College has small infrastructure but it gives maximum exposure to law school. Basically IFIM has best business school so we get excellant faculty for B.B.A. It also has Personality Development Program (PEP) for students which contains Gym, Yoga, Sports, in physical and Debate, Extempore,Presentation for mental exercises. Very few college and universities gives such combination of degree i.e. 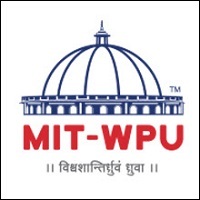 B.B.A, L.L.B and PEP program which gives extra winning edge to students and gives this college answer to question as to why you select IFIM Law College? College has good infrastructure and faculty with par excellence. In this college the hostel facilities, which is very good, but hot water is the main problem, only morning 6:30 to 8:30 hot water is available and our hostel is little far from our college campus. over all our college is very good. I am law students of IFIM. our batch is the first batch. our faculties are good and very strict. every end of the month we are having exam. in case if you got less mask in exam then we have a system to give re-exam. The institution is looking towards to for all kind of social activities. Located in the high-tech electronics city, hostels are also good. Gym with excellent trainer is one of the good services that we can enjoy. 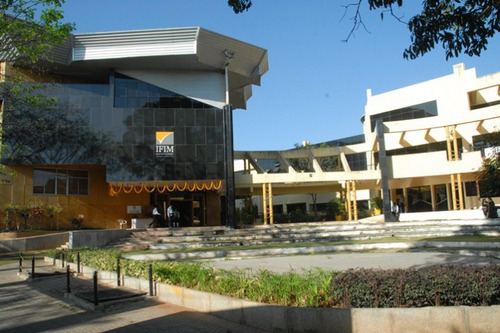 The IFIM Law School is based in the Silicon Valley of India, Bengaluru, capital of Karnataka. It is a fairly new institute, having only been established in 2015. But the group is much older. IFIM stands for Institute of Finance and International Management, which was itself established back in the year 1995. The business management courses have met the approval of the AICTE (All India Council for Technical Education). 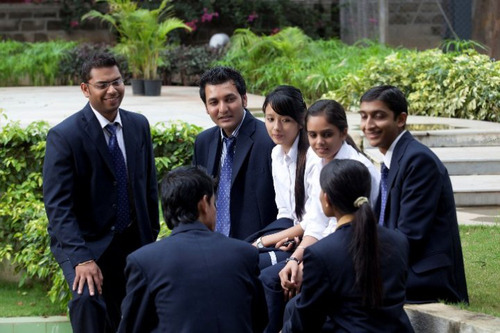 The law school is affiliated to the Hubli- based Karnataka State Law University (KSLU). This affiliation ensures approval of the UGC (University Grants Commission). The law courses here have also been ratified by the BCI (Bar Council of India), as is the norm for legal education in the country. 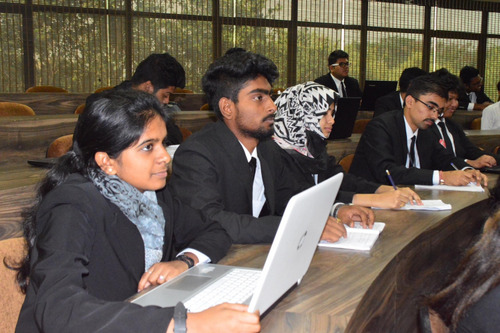 At the Bengaluru- based IFIM Law School, there is a single- minded focus towards one course alone at the undergrad level. It is an integrated five- year BBA plus LLB programme. The LLB of course is the standard degree offered to Common Law countries’ legal study graduates. The combination with the BBA was started due to the realization that students wanted a study theme which could combine the legal and business aspects. It even enables the smooth transition to a life of entrepreneurship or future MBA studies which many students opt for anyway. 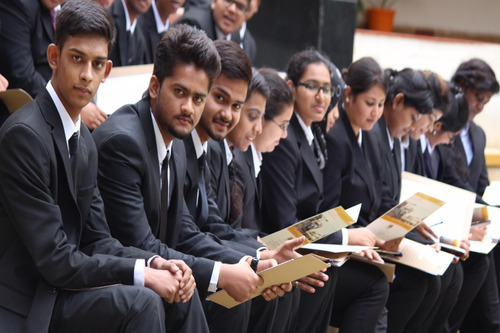 Admissions to this BBA LLB programme is one the basis of scores in the nationally or state- wise recognized competitive examinations such as the CLAT (Common Law Admission Test) or LSAT (Law School Admission Test). The CLAT includes 200 objective type multiple choice questions to be answered within a maximum time limit of 120 minutes. These 200 questions are divided into Legal Aptitude and GK hogging half the total share with 50 questions each. English and Reasoning are worth 40 each while math which is quite elementary is worth 20. For every wrong answer, a fourth of negative marks gets deducted. CLAT is also one of the few law entrances that were conducted on online mode, but has now reverted to the offline avatar. The LSAT does not have GK or math, but has extra rounds of reasoning. The IFIM Law School also conducts its own entrance tests, for students who haven’t appeared for either the CLAT or LSAT. Those students with relatively weaker scores in those two papers, also get another chance this way. This is the ILAT (IFIM’s Law Admission Test) paper. Merit scores from class XII are also considered for admissions. 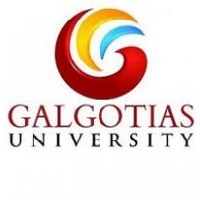 This college has also been extremely proactive in sealing agreements with foreign universities. This helps in research collaboration, facilitating exchange programmes and generating consulting assignments. Such partners of the IFIM Law School are located all over the world, in the countries of USA, UK, Australia, France, Germany, Singapore, Greece and Italy. Some of the leading names as part of this list include- the Brooklyn Law School, ALBA Graduate Business School, University of Wollongong, ESC Rennes Business School, Virginia Commonwealth University, Nanyang Technological University (NTU), Plymouth University, Manchester Metropolitan University, University of Bicocca and the University of Applied Sciences Lubeck. Domestically, also there exists a collaboration with the National Law School of Indian University (NLSIU), also in Bengaluru. As IFIM is a member of the AIESEC (International Association of Students in Economic and Commercial Sciences), internship opportunities get automatically generated via it. The campus has much to offer. There are hostel facilities for both boys and girls. There is a sports field where cricket and football may be played. Facilities are also there for indoor sports. The gymnasium may also be used by all. A large auditorium is there to facilitate major events, at both intra and inter college level. An important aspect of law college life is the moot court contests. For this a separate hall has been curated, replete with all real court room paraphernalia. This then resembles the closest to the real model. The campus is Wi- Fi enabled. Science laboratories have the latest of equipment. A health centre is also there to cater to medical emergencies. Hygienic food is prepared at the college cafeteria. Banking facilities with ATM, convenience stores and access to public transport may all be availed from immediately outside the college’s two- acre urban campus. The library here is one of the best stocked within the region. Besides the physical books on display, it also provides digital access to en number of international academic journals for research and academic purposes. The rankings have also swelled up across the platforms. The Careers 360 magazine for instance, rates the IFIM Law School as the 17th best within its category, nationwide. This has also had a positive impact on the campus placements and internship opportunities generated. A Personality Enhancement Programme (PEP) is held on campus, to help make the students more employable. Some of the key recruiters in recent seasons from campus, have been the likes of- Siemens, PUCL, Faith Foundation, CRY, Green Peace, AIR, Fox Mandal, Bosco, Rotary Club, Amnesty International and the Mahindra Finance, besides a few more. 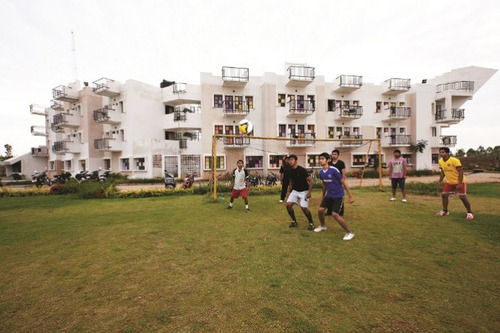 Boys Hostel :The hostel is located on a lush two-acre campus and is located within 2 km radius from the college campus. Transportation to and fro from the hostel is available at the campus. The hostel campus is completely wi-fi enabled and has well equipped single/double occupancy rooms, made available on the first-come-first-serve basis. Breakfast, lunch, dinner, and tea are served on the hostel campus. Students interested in availing the hostel facility may indicate so during the time of admissions. 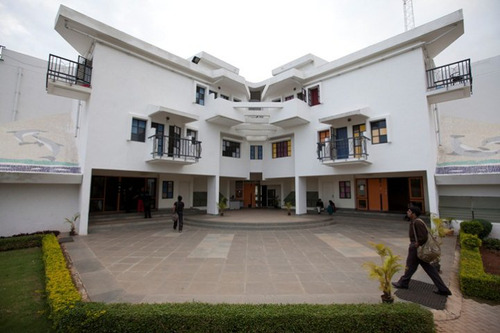 Girls Hostel :The hostel is located on a lush two-acre campus and is located within 2 km radius from the college campus. Transportation to and fro from the hostel is available at the campus. The hostel campus is completely wi-fi enabled and has well equipped single/double occupancy rooms, made available on the first-come-first-serve basis. Breakfast, lunch, dinner, and tea are served on the hostel campus. Students interested in availing the hostel facility may indicate so during the time of admissions. Medical/Hospital :On-call doctors are available 24X7 on the campus. The medical unit is equipped with amenities in order to counter a case of emergency. Hospitals are located near the campus and their services can be availed in case a student or faculty member is in need of advanced treatment or therapy. 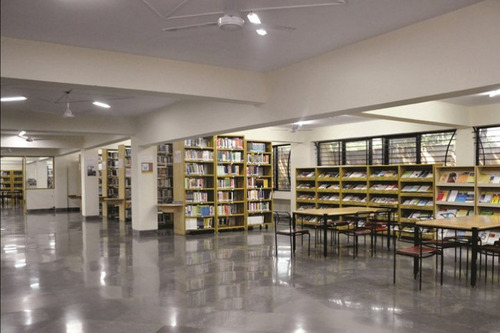 Library :The library of IFIM Law College is fully computerized and well equipped with modern facilities and resources in the form of books, print, and e-journals, CD ROMs, online databases, project reports etc. the library provides extensive support for efficient dissemination of knowledge to teaching, research and other programs of the college. Faculty and students can access online journals, current, and past, using the facilities of the library. Sports :Facilities for indoor and outdoor sports like Football, Cricket, TT, Carom, Chess, Shuttle Badminton, Gym are made available for the students. Auditorium :Three conference halls exclusively for Executive Development Programs, a centrally air-conditioned auditorium, an amphitheater. Classrooms :The brick and mortar infrastructure consists of modern campus facilities. The classrooms/lecture halls are of varying seating capacities. The Conference Halls have been exclusively designed for Executive Development Programs. A state of the art auditorium with a seating capacity of 250 is available for conducting conferences/ seminars and events. These elements facilitate modern day pedagogy in an ecosystem which emulates the high-profile corporate design. Moot Court :The Moot Court Hall is multi-functional unlike traditional Moot Court Hall's because the same room can be used to conduct legal webinars and seminars. Additionally, there is a provision to record the proceedings in the room. 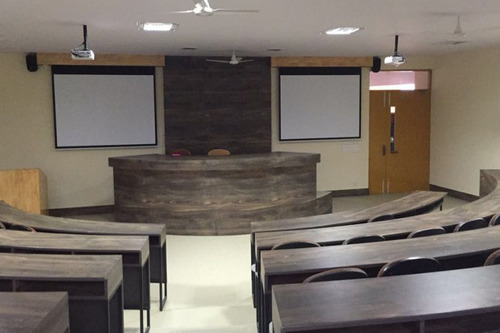 Currently, there are two HD projectors and several dropdown screens in the hall further enabling union of digital technology with the field of law. 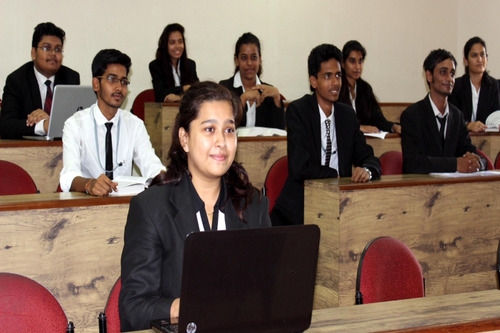 IFIM Law College strongly promotes mooting as an essential activity amongst its students. 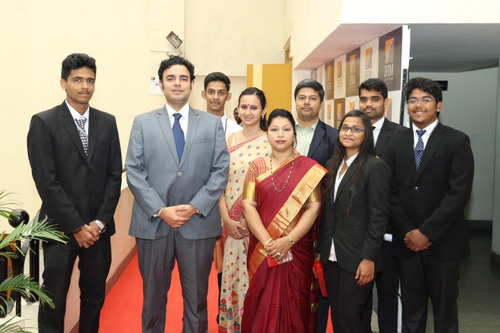 In the first year itself, students have represented the college in prestigious international moots like the Philip C Jessup International Law Moot Court Competition, Manfred Lachs Space Law Moot Court Competition and have been quarter-finalists in reputed National Moot Court competitions like the Bar Council of India Moot Court Competition, the 14th Surana National Corporate Law Moot 2016, the NLS Trilegal International Arbitration Moot (NLSIAM) 2016 etc.